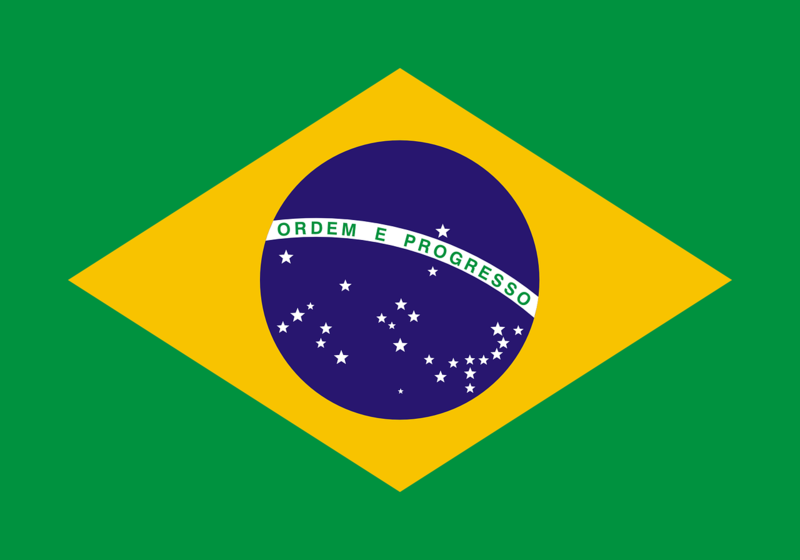 These past couple of months have been tumultuous for the presidential candidates in Brazil. First, there was the sudden death of Eduardo Campos, the presidential candidate representing the Brazilian Socialist Party. This was followed by the meteoric rise of Marina Silva, a socialist candidate from the rural state of Acre, who has proven to be a worthy candidate against the reigning president, Dilma Rousseff. Now, Rousseff is facing accusations that she was involved in a corruption scandal involving other government officials and money laundering from the Brazilian oil giant, Petrobras. Paulo Roberto Costa, the former head of refining operations of Petrobras, has recently released the names of 30 government officials involved in his USD 23 million laundering scheme. According to his testimony, the people involved were making a three percent commission off of any contract Petrobras signed, which amounts to millions of dollars. As part of his plea deal, Costa has accused three people who are currently a part of Rousseff’s cabinet, the current energy minister, Edison Lobão, the president of the Senate, and the president of the chamber of deputies. Along with the serious implications this could have for Rousseff’s re-election, this accusation could help Marina Silva gain power since she stands for environmental protection and less natural gas dependency in Brazil and was the Energy Minister in former president Lula’s cabinet. But further complicating this election is the fact that Costa has accused the now deceased Eduardo Campos of being involved in the scandal. Campos and Silva were running mates, so implications that the environmentally friendly Marina Silva was involved in this Petrobras scandal, could hurt her bid for election. While these accusations target many people, Rousseff and her staff continue to deny that anyone in her cabinet is being singularly accused of anything and that the claims are too general to provide concrete evidence. Silva too has said that these claims will need to be investigated more in order to prove their legitimacy. Rousseff is running her reelection campaign based on her past experience as president, her knowledge of the ins and outs of the Brazilian government, and her close ties to the beloved Lula. While Silva is gaining power with young people who are environmentally focused, the urban middle class, and voters who previously supported Campos. Either way, the upcoming October 5 elections are looming and these implications are very damaging to Rousseff’s Worker’s Party. Silva is also using this scandal as a way to accuse Rousseff’s cabinet inefficiency and poor governance. Petrobras is the largest importer, exporter, and employer in the country and is a polarizing institution in Brazil’s society. While Brazilian voters are no strangers to election scandals, further testimony and investigation into the Costa allegations could have a serious make-or-break effect on either one of the front running presidential candidates. "Dilma Rousseff Afirma Que No Hay Acusaciones Concretas Contra Miembros De Su Gobierno." ELMUNDO. N.p., 7 Sept. 2014. Web. 09 Sept. 2014. <http://www.elmundo.es/america/2014/09/07/540c9c66ca474198208b457f.html>. Jimenez, Carla. "Las Denuncias De Soborno Sacuden La Campaña Electoral Brasileña." EL PAÍS. N.p., 8 Sept. 2014. Web. 09 Sept. 2014. <http://internacional.elpais.com/internacional/2014/09/06/actualidad/1410022296_787523.html>.